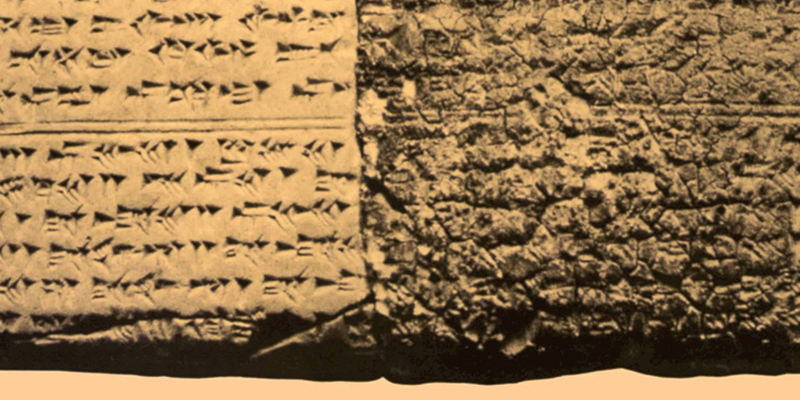 Have you heard the "Hurrian Hymn" aka the oldest surviving melody in the history of the world? 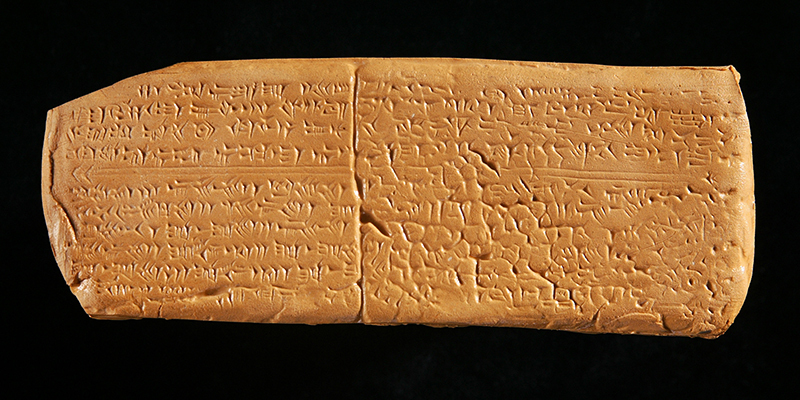 It's over 3,400 years old and was discovered in the 1950s on a clay tablet. You may notice that the notation doesn't look much like our version of "music." That's because our system of music notation wasn't invented until around 1000 AD. bringing sesame oil may work on my behalf in awe may I"